Many of you have been waiting all year for this! 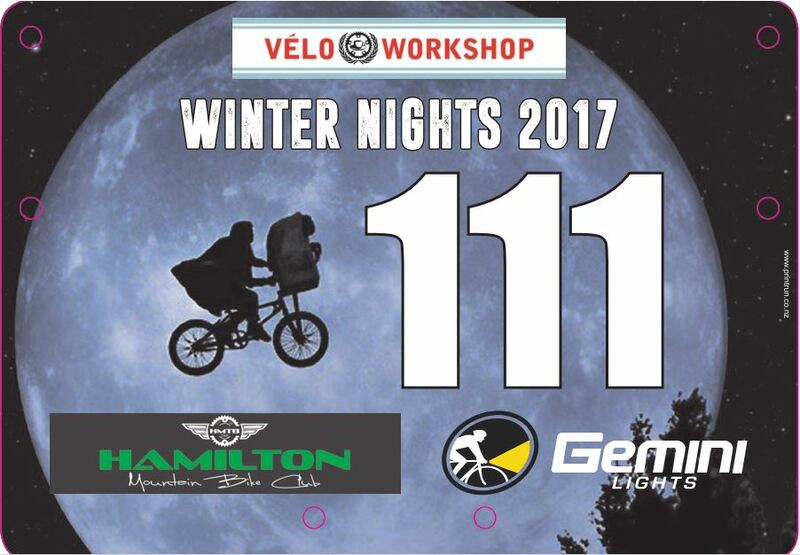 Huge thanks again this year to our series sponsor Velo Workshop, and this year we have Gemini Lights who have come onboard with two of their brilliant (see what i did there hehe) light sets as prizes for the series. Wednesday Evenings, Fortnightly – check the club website and facebook for dates. Distance: Varied, depending on conditions and occasional democratic election – usually 10km – 20km. Cost: $5.00 per rider – Timing chip required, most HMTB Club Members already have one, regular riders can purchase for $25.00. Single race loan tags also available. Requirements: A Bike (of course…preferably a MTB) Helmet, Sense of Humor and Lights – front and rear. We recommend at least 700 lumen headlamp. Sanity and Clothing optional. You’ll be racing around Pukete in the dark, which is quite a different experience to daylight. It’ll be cold, slippery, disorienting, confusing and a bunch of fun. A well worth-while activity to challenge yourself and have a good laugh with like-minded people. To make things a wee bit nicer, there’ll be a warm drink and maybe a tasty treat thanks to our amazing camp mum at race finish which always makes the experience a bit more worthwhile. 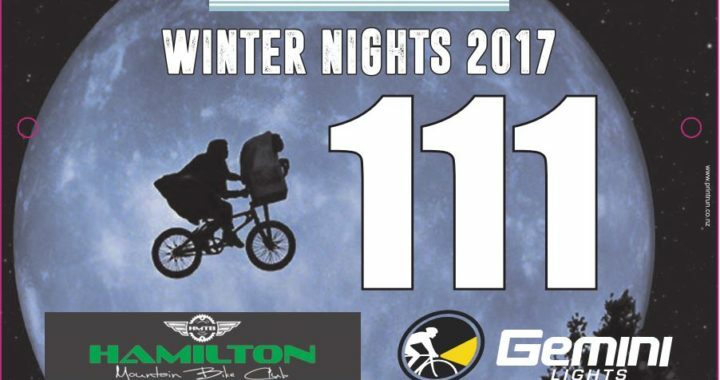 Posted in club, News and tagged fun, night series, racing, rain, velo workshop, wet, winter.